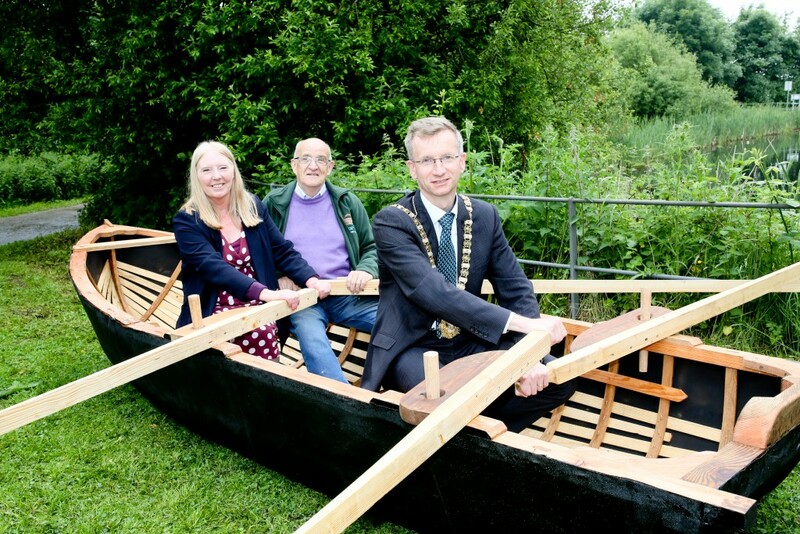 A currach, hand-crafted by members of the Colin Area Men’s Shed in a boat building project at the Half-Moon Lake, has been officially unveiled by Lord Mayor, Alderman Brian Kingston. 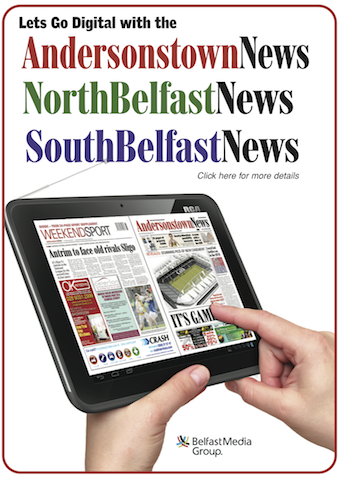 The traditional Irish sea vessel is an exact replica of a Gola currach in place at Magherallen Pier in Donegal and its creation is the result of a partnership between Belfast City Council, Colin Neighbourhood Partnership (CNP) and the Colin Area Men’s Shed. Lord Mayor Brian Kingston, said he was delighted to see the Council’s investment in the Half Moon Lake in Lenadoon reaping such positive benefits for the local community. “It provides not only a beautiful natural park but also offers opportunities to learn about our environment as well,” he said. “The parks in our city are one of our greatest treasures, they offer not only open space but a place to have adventures, fun, try something new, boost physical and mental health and lend themselves easily to projects like this. 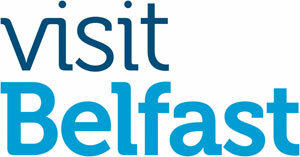 “This project has been a challenge for the men involved but it is exciting to learn new skills to create something as they have done from scratch and to know they are keeping tradition alive – Belfast has always been a ship building city. 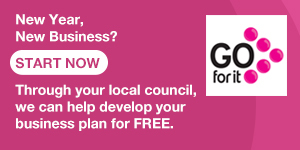 Colin Neighbourhood Partnership co-ordinated the project and Annie Armstrong, Neighbourhood Renewal Manager, said: “This is a culmination of a lot of hard work by our Colin Area Men’s Shed members. These local men from the Colin area have worked very hard to produce this beautiful boat, they have been working steadily for the last few months and their dedication to this unique project is an inspiration. “They loved working on the currach and have learnt new skills regarding this traditional heritage craft. They made new friends and simply loved meeting up to create this beautiful vessel together. They can’t wait to get onto the next project,” she added.